Sherwynn joined the Student Life & Leadership team as the Associate Dean of Students in July 2013. In this role, she is responsible for overseeing the Office of Campus Organizations and Volunteer Programs, Greek Life, the Cross-Cultural Center, the Lesbian Gay Bisexual Transgender Resource Center, the Womxn's Hub (W-Hub), Student Outreach & Retention Center, FRESH Basic Needs Hub, and Parent Programs. She chairs the All-University Leadership Conference, serves as the program director of the Administrative Internship Program where she teaches MGMT198 and oversees staff development and technology needs for Student Life & Leadership. 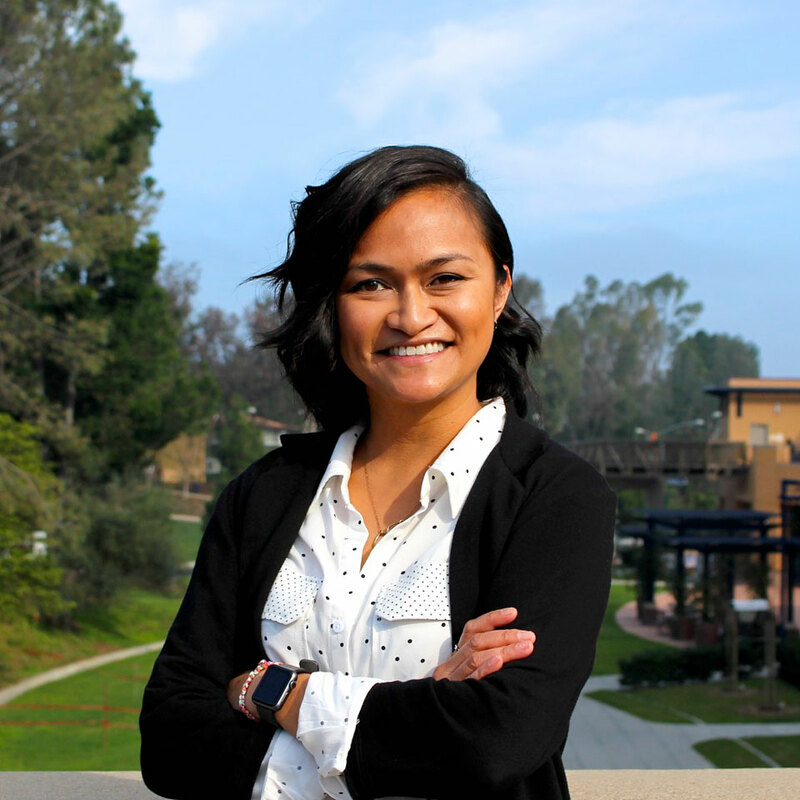 Prior to this role, she served as the Director of Campus Organizations, and Assistant Director in the Cross-Cultural Center at UCI. Sherwynn is a proud UCI alumna (’03) and received her B.A. in Psychology & Social Behavior and Studio Art. She went on to earn her M.A. in Education, Leadership & Policy Studies from the University of Maryland, College Park. She is also happy to balance her time with two young children while managing freelance graphic design, photography, and consulting work.